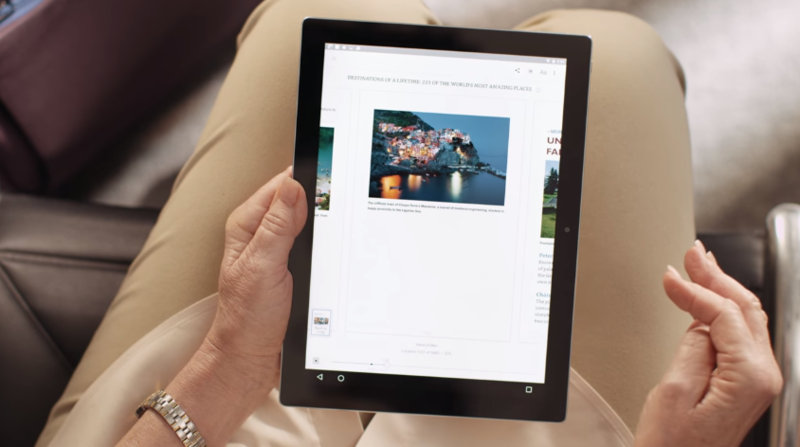 Have you ever tried to read an eBook while on the move, only to be let down because your connection was just too slow? 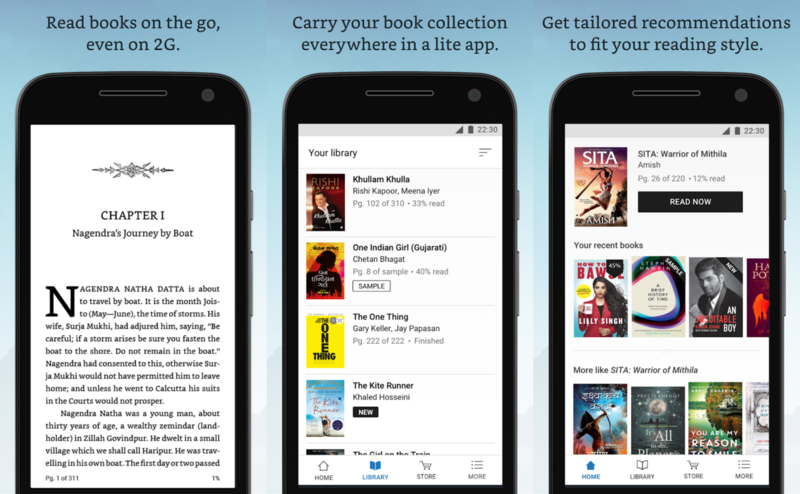 Amazon has just the app for you: Kindle Lite. This 2MB app is in beta, and it's designed to be loaded over slow 2G networks in India. For better or worse, Amazon dominates the e-book lanscape. 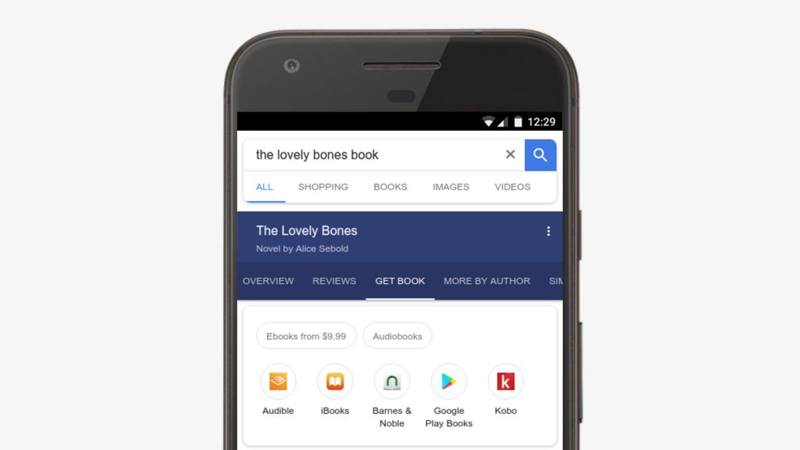 After buying Audible, it commands audiobooks as well. 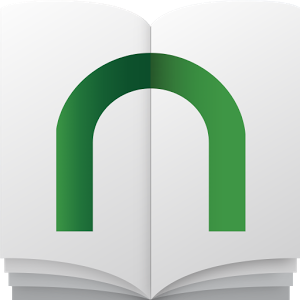 In 2011, the retailer introduced a way to attract readers with content from magazines and periodicals. Alongside digital magazine subscriptions, the company began selling articles and other long-form content between 5,000 and 30,000 words. 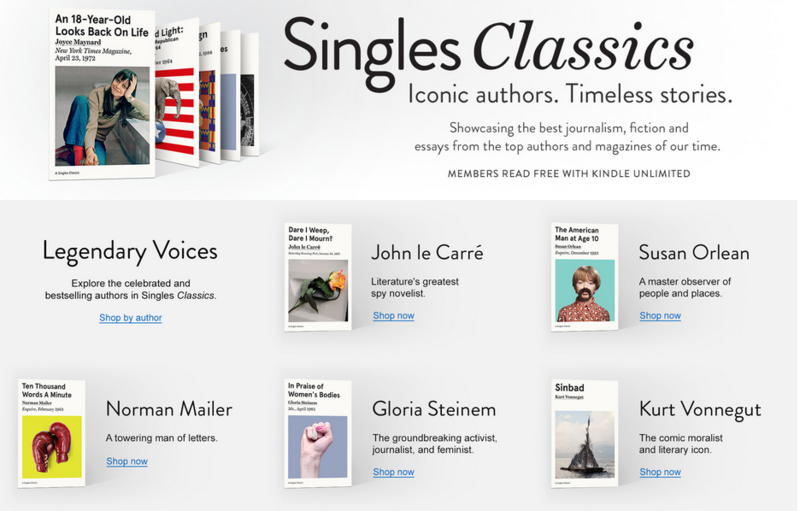 Amazon called these stories and essays Kindle Singles. Now it's expanding on the category with timeless well-known stories. 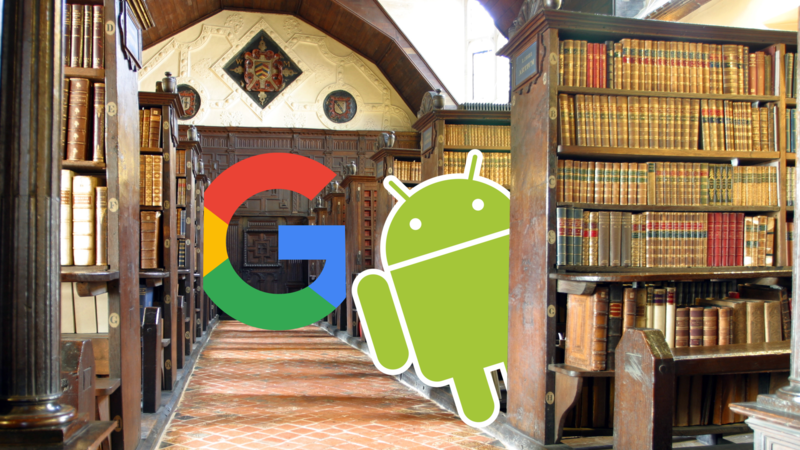 I'm no Android developer, but I figure if I wanted to get started, I'd check out some videos and pick up a couple of books. That leads to the obvious question: where are these things? 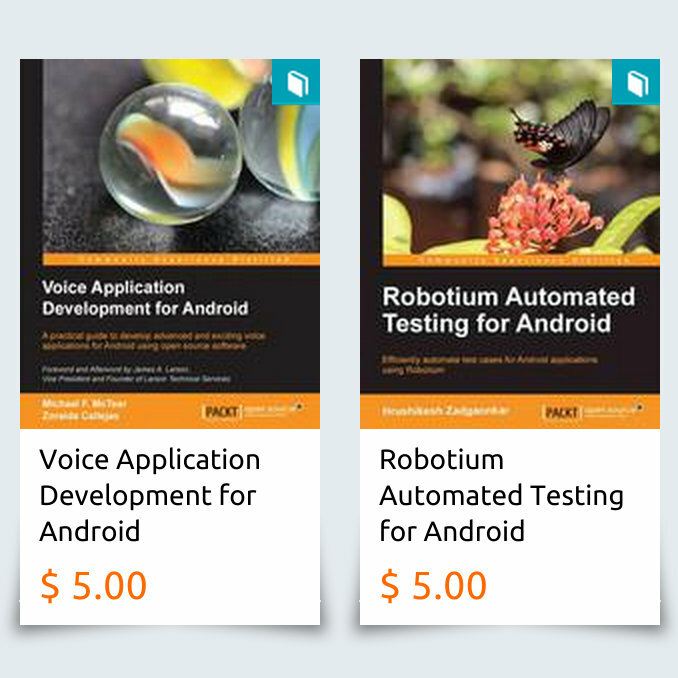 Packt, a publisher of both eBooks and good old-fashioned print ones, is currently offering its full catalog of development-oriented works for $5 each (in digital format only). It's also offering a few videos at the same price.